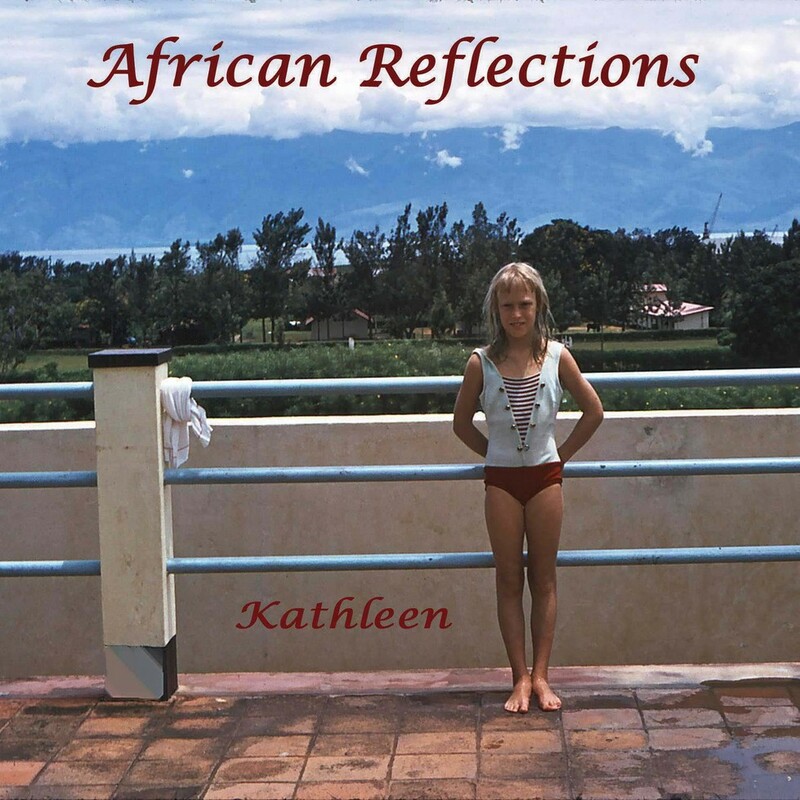 "African Reflections" is my first CD, a compilation of songs inspired by my birthplace, Burundi, Africa. 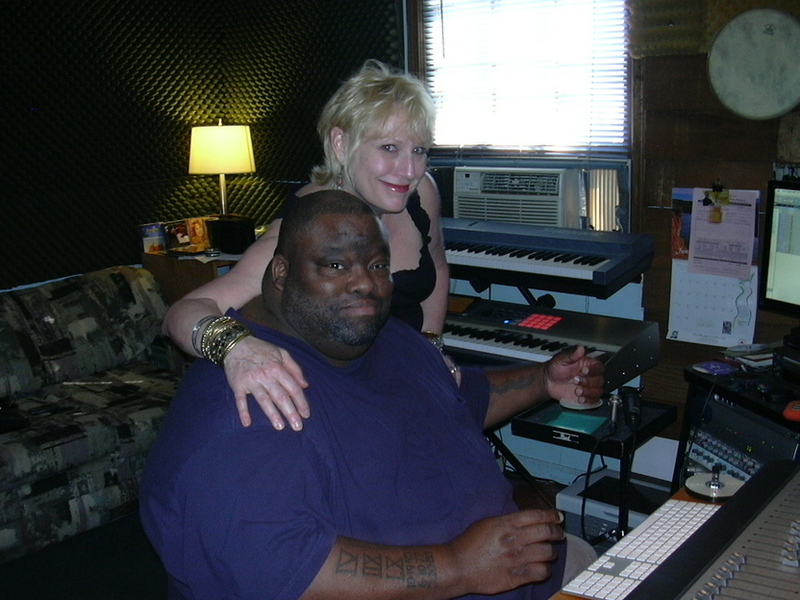 It is a labor of love accomplished with my dear friend, Lorenzo Pryor. The lyrics, music and vocals are my contribution. The production is Lorenzo's gift.